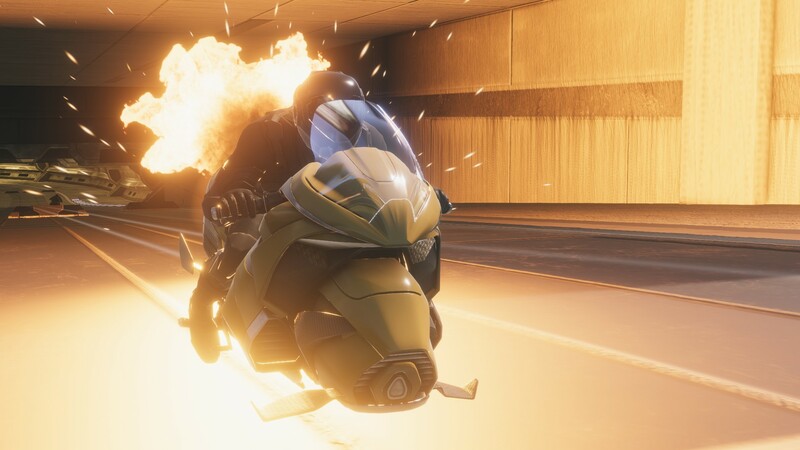 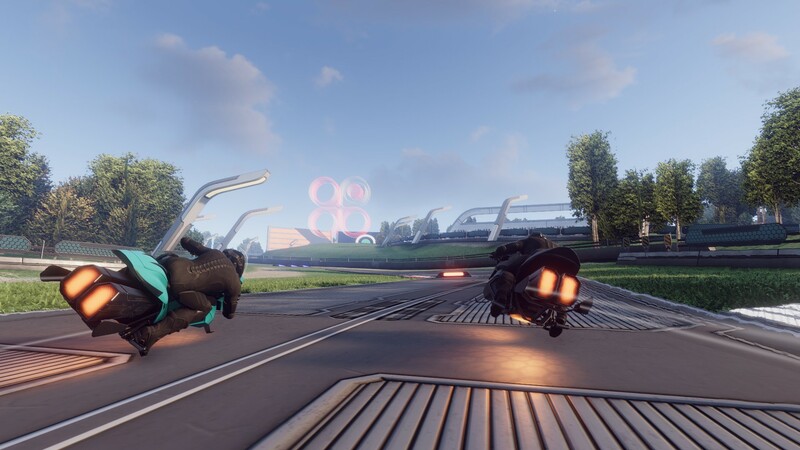 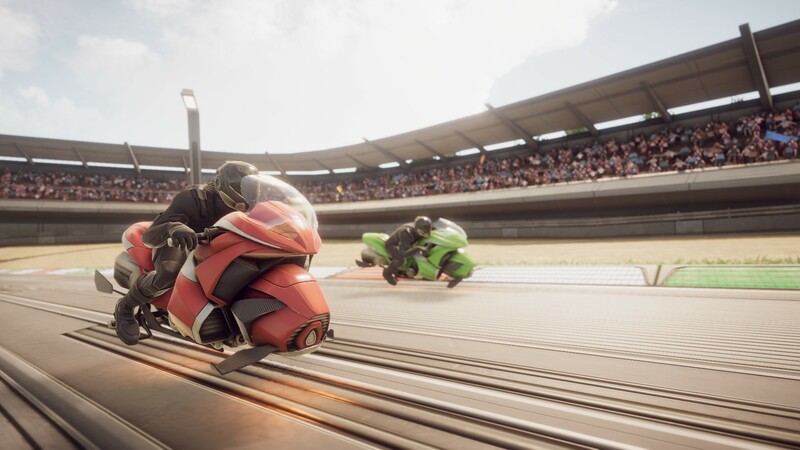 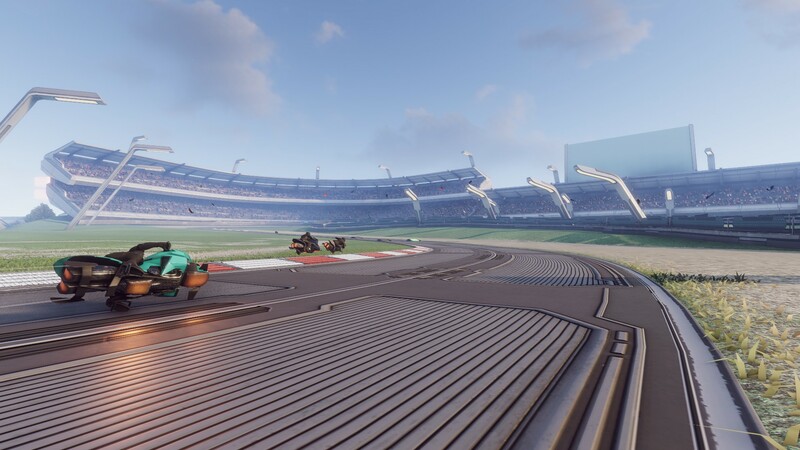 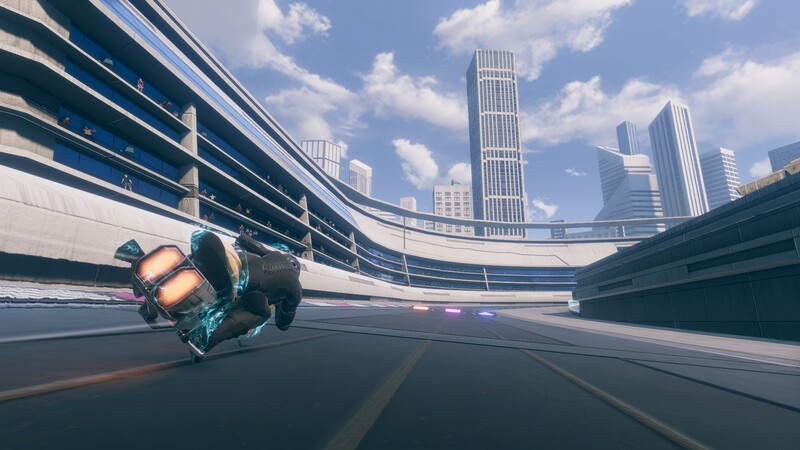 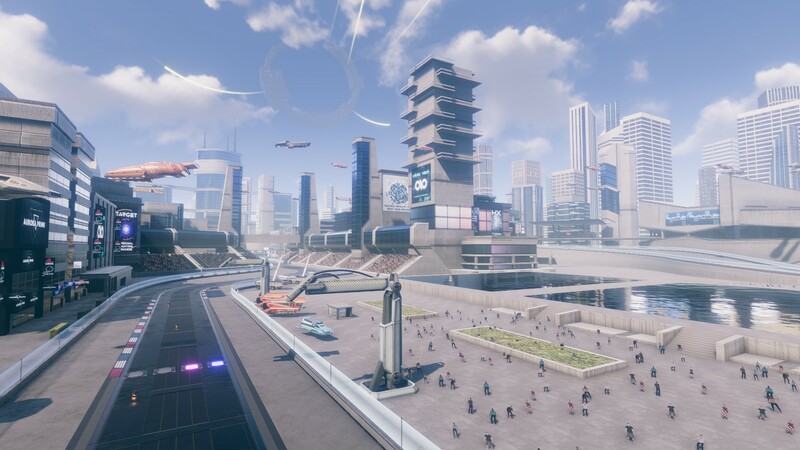 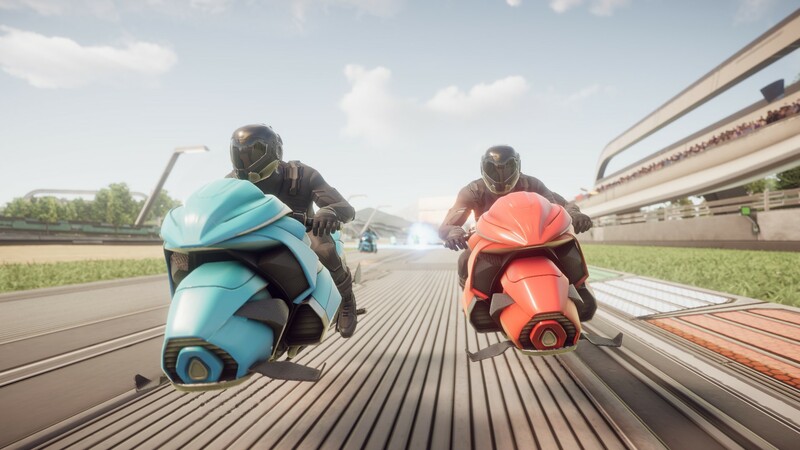 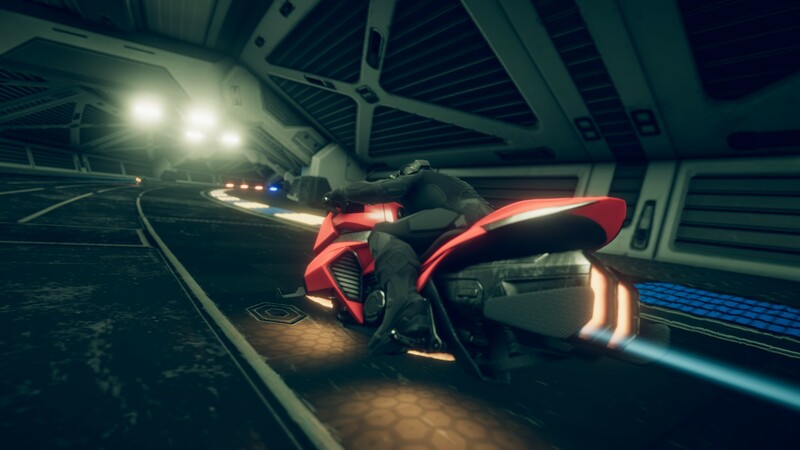 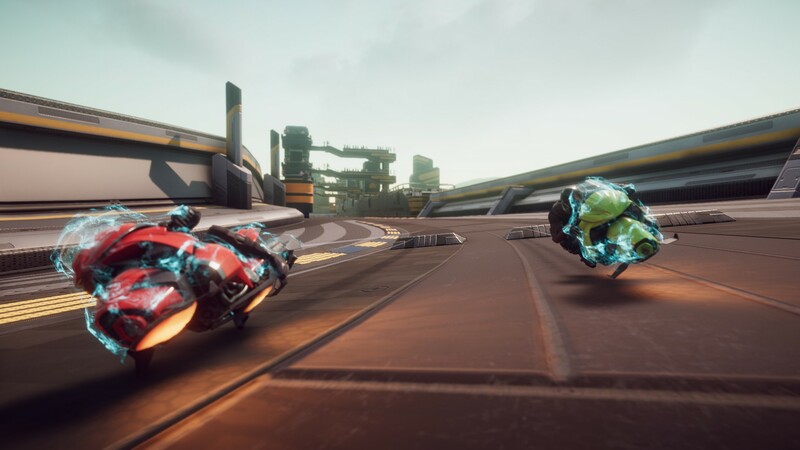 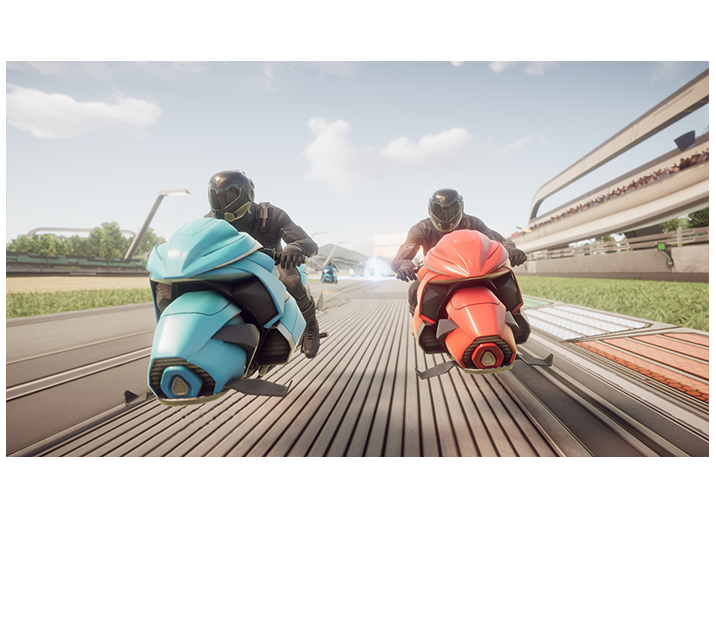 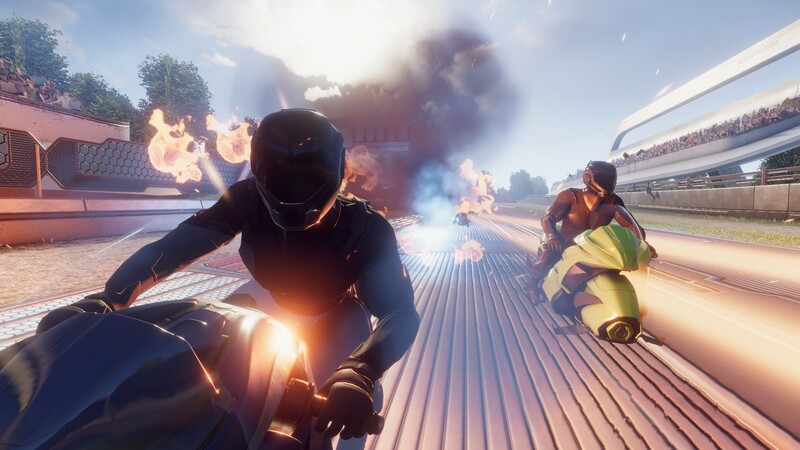 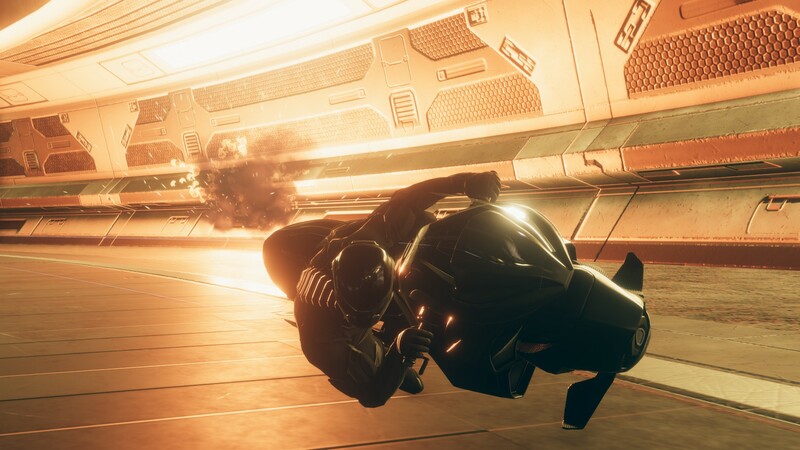 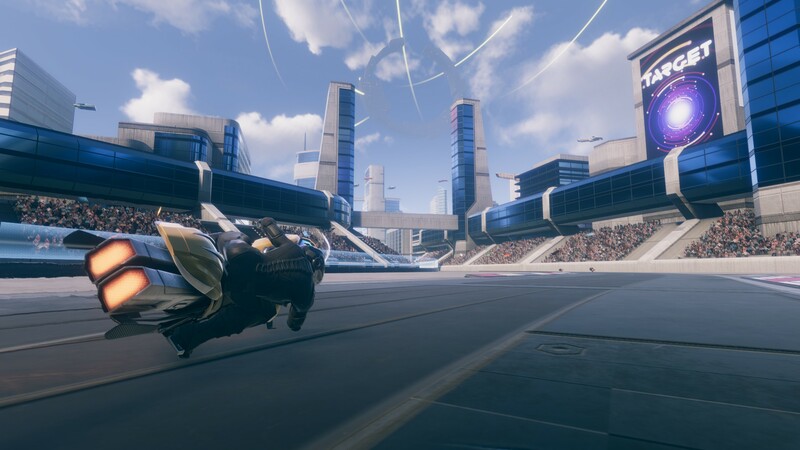 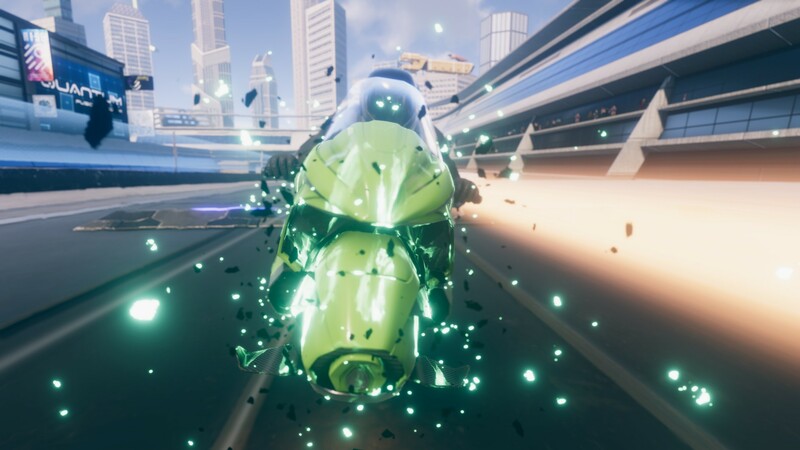 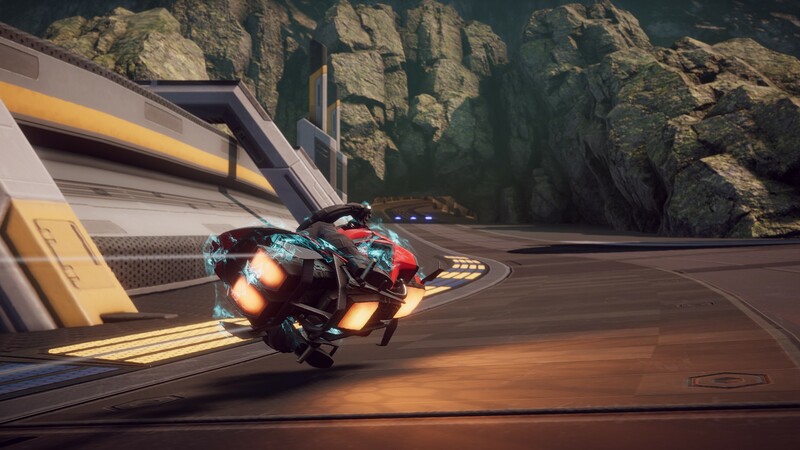 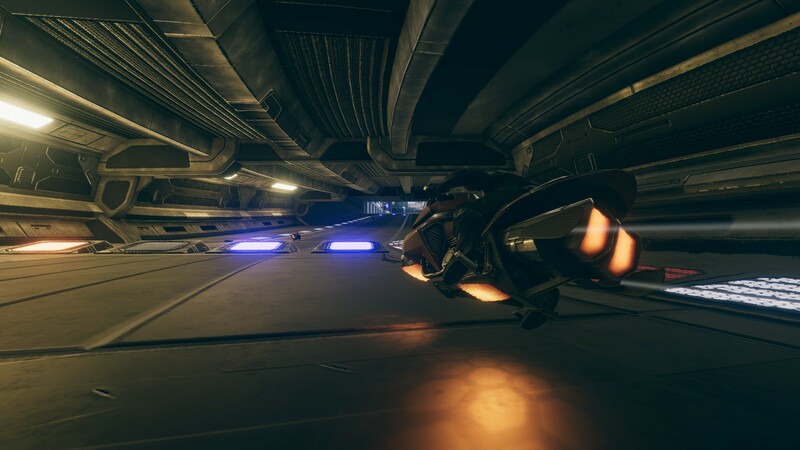 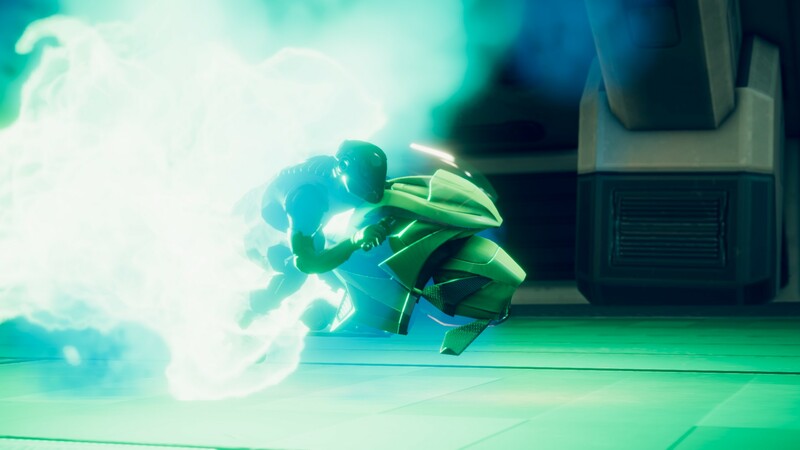 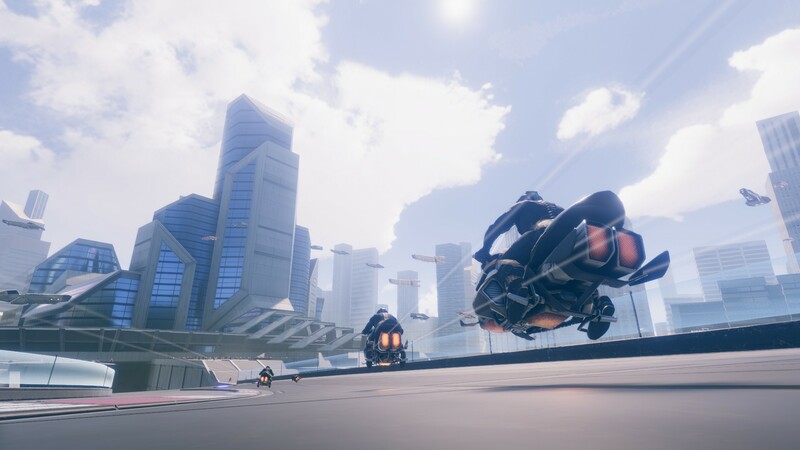 Join the fast-paced racing competition in VR with V-RACER HOVERBIKE ! 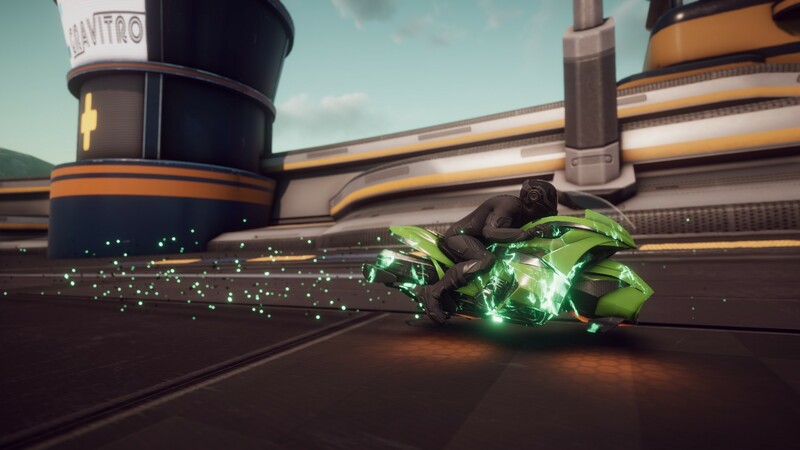 Ever wanted to ride a futuristic motorbike floating over the ground, fully loaded with lethal weapons? 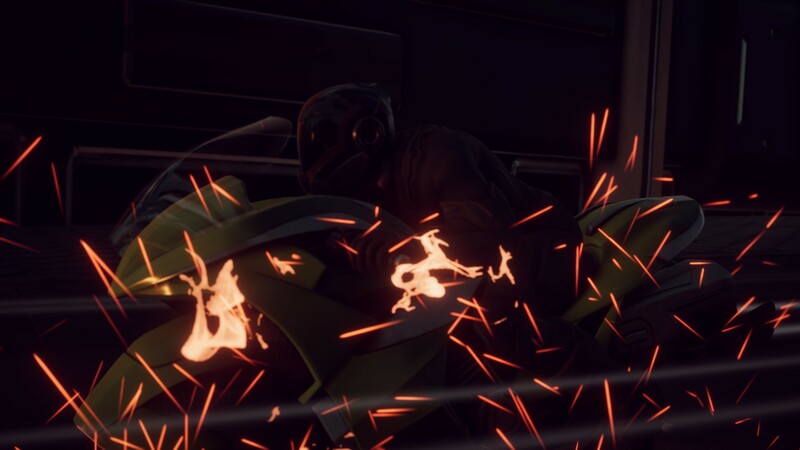 Well, we've got you covered! 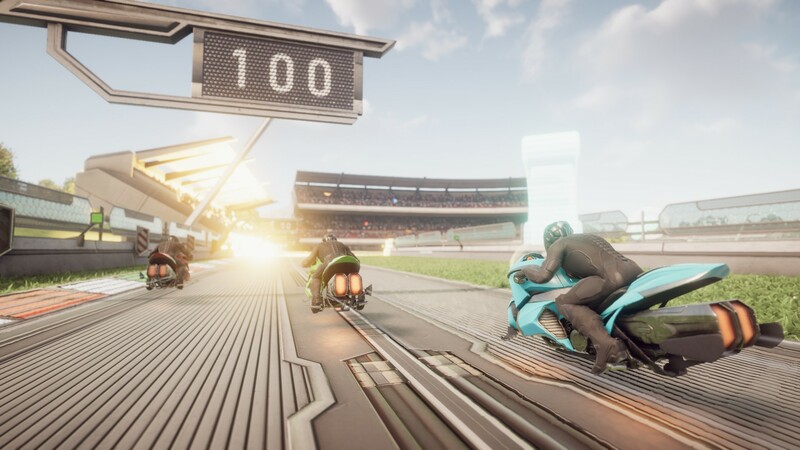 Put on your VR Headset and hit the track!  Follow us on this page for upcoming news.